Wowoweewow what a whirlwind day!!! 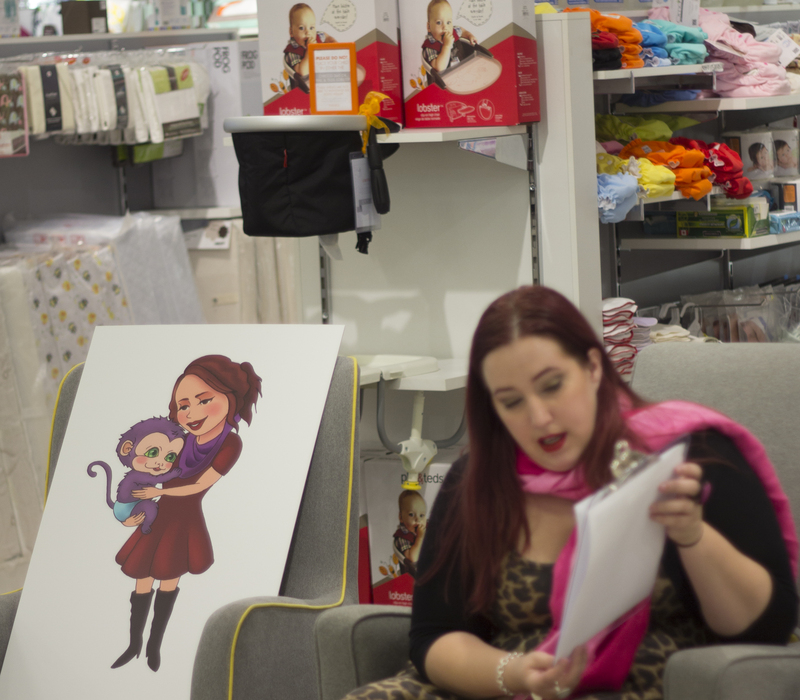 Thank you so much to Fab Baby Gear for the wonderful opportunity to come and read along to their littlest customers, revealing the WHOLE Story So Funky! I loved partaking in the great cause of shopping locally for the Yellow Pages Shop The Neighbourhood. You can check out the photos on Facebook HERE…and don’t forget to Like the page while you’re at it!